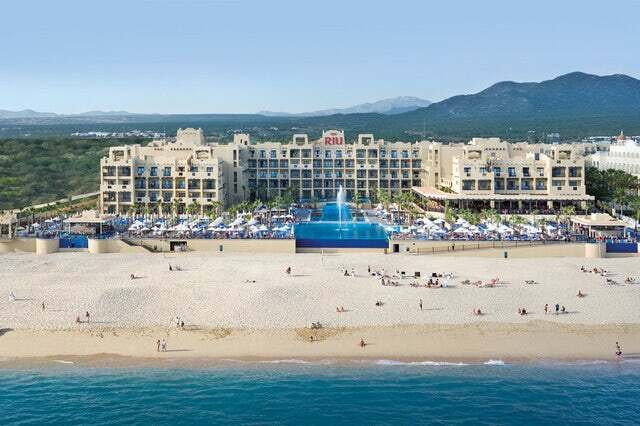 A sandcastle by the sea, the RIU Santa Fe is an impressive resort on the golden sandy beaches of the Baja California peninsula. 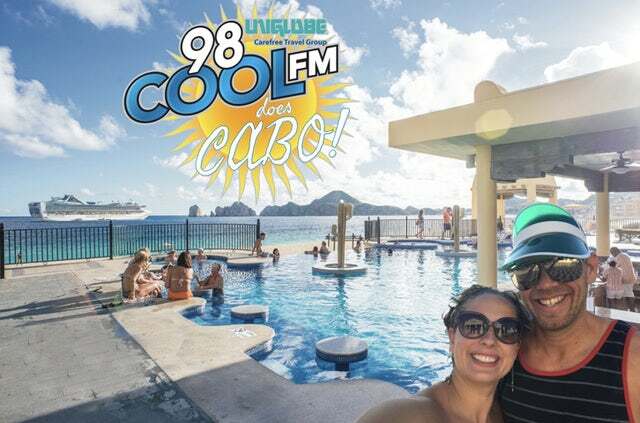 This 24hr all-inclusive resort features free WiFi, 5 restaurants, 7 bars, 4 pools and so much more. This diverse resort has something to offer couples, families and groups of friends. Located between Cabo San Lucas and San Jose del Cabo this is the perfect location for a classic Cabo getaway. 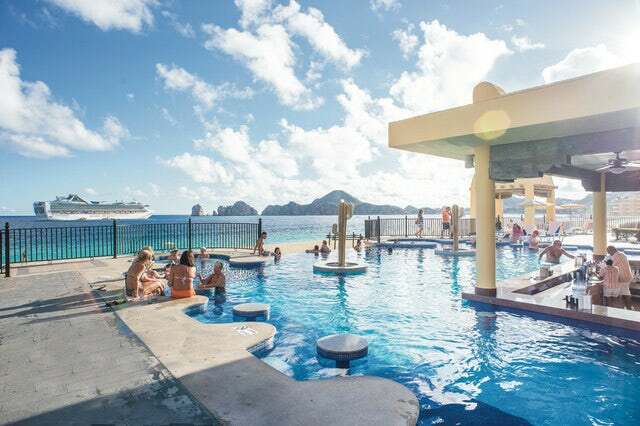 Along with the on-resort activities and services that you would expect from an all-inclusive resort, the RIU Santa Fe also features its own on-site water park and the newly introduced adults only RIU Pool Parties 4 times per week. *prices are based on double occupancy. Prices include taxes & fees. Contact UNIGLOBE Carefree Travel for alternative pricing. Prices do not include recommended travel insurance and are subject to change. Limited space available! Call 306-242-TRIP to reserve your spot today! Exclusive Saskatoon Hosts Angela and Gregger, Round-trip flights from Saskatoon, group seat selection, 7 nights all inclusive accommodations, roundtrip airport transfers, welcome cocktail party, private Zumba classes throughout the week with Angela, private half day snorkeling catamaran trip with open bar, farewell dinner at Italian Restaurant, all taxes & fees & a keepsake gift. 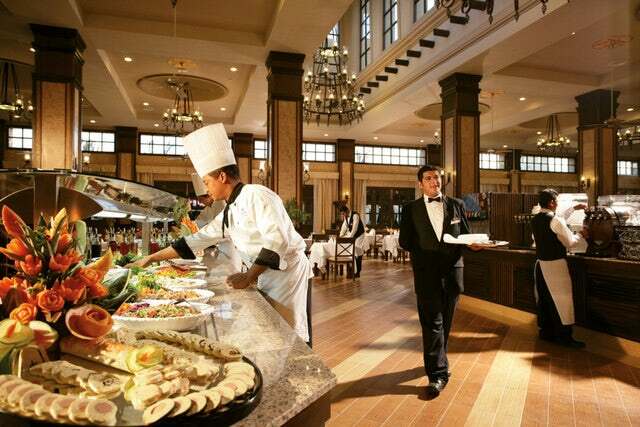 Your 24hr all inclusive service includes various dining options sure to suite your preferences. Choose from a wide variety of cuisines in the buffet or enjoy a la carte dining at the Asian, Mexican or Italian restaurants with no reservations required. Looking for some fun? 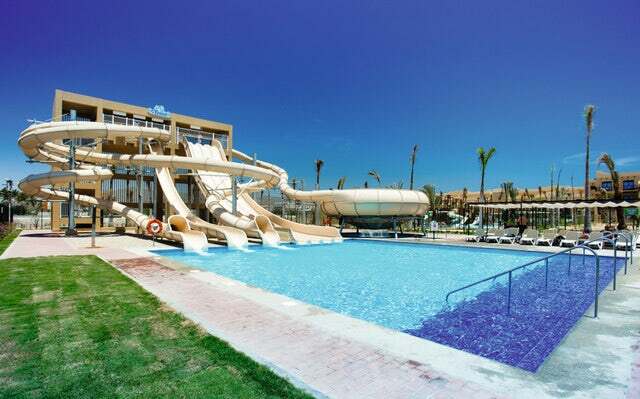 The RIU animation team will keep you busy with a full schedule of organized activities like water aerobics, beach volleyball, yoga, lazy games and more. Fitness fans can visit the gym or enjoy a game of tennis. Enjoy a frosty beverage at any of the many bars on property. 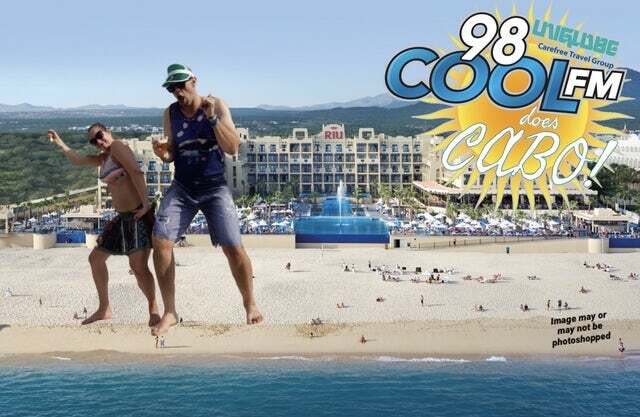 Choose from swim up bars with ocean views, a 24hr sports bar or the on-resort disco (drinks and cover included). 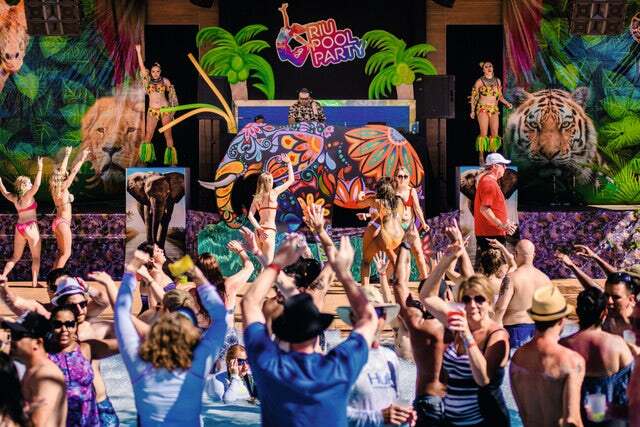 Dance the night or day away at one of RIU's new signature adults only Pool Parties. 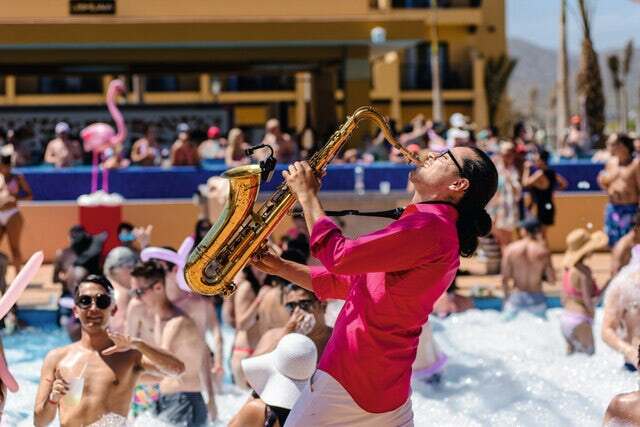 These themed events are full of fun for everyone. UNIGLOBE Carefree Travel will offer an Extensive Premium Protection Insurance Package provided by Manulife Insurance. For each attendee under the age of 74 years of age the insurance coverage will include accidental, medical, dental, property loss, cancellation and interruption insurance. Book your own Excellent Adventure with UNIGLOBE Travel today! *Package is subject to change. UNIGLOBE Carefree Travel will not be responsible for airline schedule changes, aircraft configurations, changes to routing, flight times, or other operational changes with regards to the chosen air carrier. MANULIFE travel insurance is recommended at time of deposit. Special promotional inclusions and hosting subject to minimum 10 people booked.